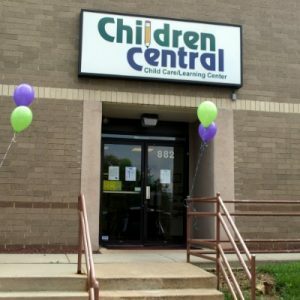 We are extremely happy with Children Central and the quality of service they provide for our baby. The pictures that are posted on Facebook each day are great and they did a nice job for Father’s Day inviting Fathers and Grandfathers for an ice cream social. Great staff and facilities are very clean.